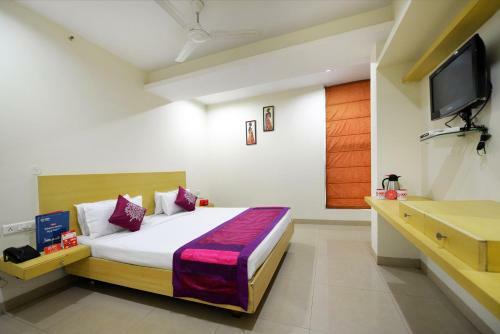 Отель OYO Rooms Banjara Hills Sri Nagar Colony находится в городе Hyderabad. OYO Rooms Banjara Hills Sri Nagar Colony is situated in Hyderabad, 1.8 km from Banjara Hills and 2.6 km from City Centre Mall. Guests can enjoy the on-site restaurant. Free private parking is available on site.